Want thicker, fuller brows in time for your wedding day? Follow these tips. With everything a bride has to think about ahead of her wedding day, small beauty concerns can fall to the wayside. Eyebrow shape often falls into this category, and most women don't think about it until it's too late. 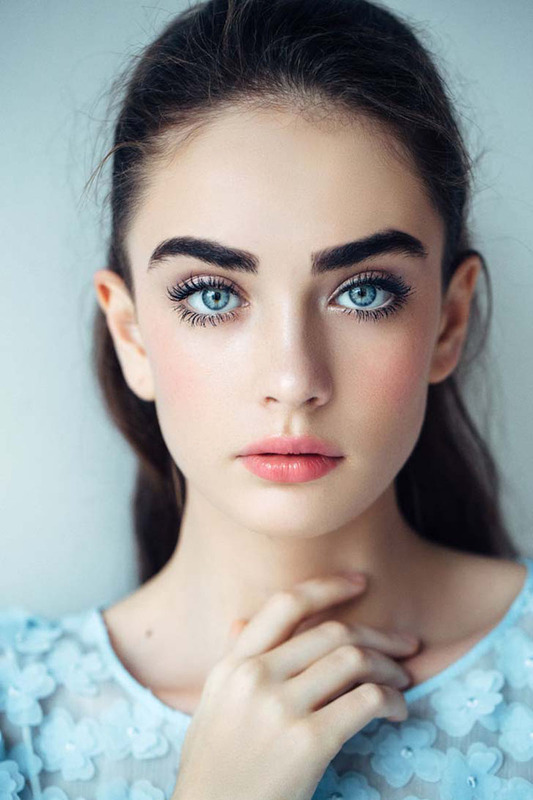 Having thicker, fuller brows can help bring your wedding-day beauty look to the next level, but it takes time for them to fill in—usually at least six months. This is especially important if you're looking to have them professionally shaped ahead of the wedding. 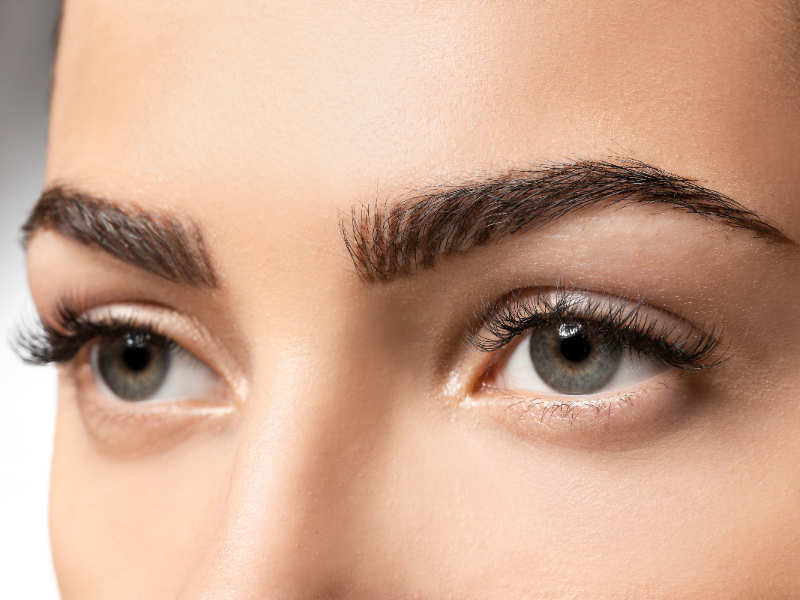 Here, five simple tips that will help you grow out your brows. If you find you have patchy or uneven eyebrows, you're probably guilty of over-plucking. Hey, we all do it sometimes! Unfortunately, some women pluck so much that eyebrow hair stops growing completely, so it's important to put down the tweezers ahead of your wedding. Instead of at-home plucking, make appointments with a professional to have your eyebrows shapes, and allow as much hair as possible to grow in between sessions. A quick glance in a normal mirror in the morning while you're doing your makeup or at night as you wash your face is fine, but don't torture yourself by peering into a magnifying mirror. They'll show off every little eyebrow hair and drive you nuts. Another unlikely culprit is the rearview mirror in your car. Sunshine tends to highlight every hair that you don't want to see—keep your eyes on the road instead. Many women swear by hair-growth serums that promise to restart hair follicles and encourage hair growth with peptide infused formulas. Lancer, LASHFOOD, and Rapid Lash are three top brands that have proven results, but there are countless others at many different price points to try. Esthetician Heidi Moyer of Bluemercury Spa in West Hartford, Connecticut, has a surprisingly simple (and affordable!) tip. "I always tell clients to apply coconut oil to their eyebrows every night before bed, as this will condition and strengthen brow hair, helping it to grow back thicker and healthier," she says. Coconut oil also as Vitamin E and iron which aid in the hair growth process. While you're working hard to grow in your eyebrows at home, checking in with professional every four to six weeks will be a big help. He or she will shape your brows as they grow, keeping them manicured and polished so you avoid any plucking temptation and controlling the overall look every step of the way.